This is the first installment of a new blog series Life of a GWB Chamber Intern, which will bring you into the Greater Wilkes-Barre Chamber through the eyes of its interns. To learn a little bit more about each of the Chamber’s current interns and their experiences, make sure that you don’t miss out on any posts! Life of a GWB Chamber Intern is brought to you by Communications Intern Sabrina Olivo. Our first intern highlight is Caroline Jones, a senior at Kings College with a double-major in Business Management and Marketing, and a minor in Business Leadership. Caroline is the Marketing Intern at the Greater Wilkes-Barre Chamber, and is working on social media related projects Caroline is deeply committed to helping and working for the community. She is highly involved on campus and in the community by teaching yoga classes to her fellow students during the week, and advocating for children’s reading education through her volunteer activities. 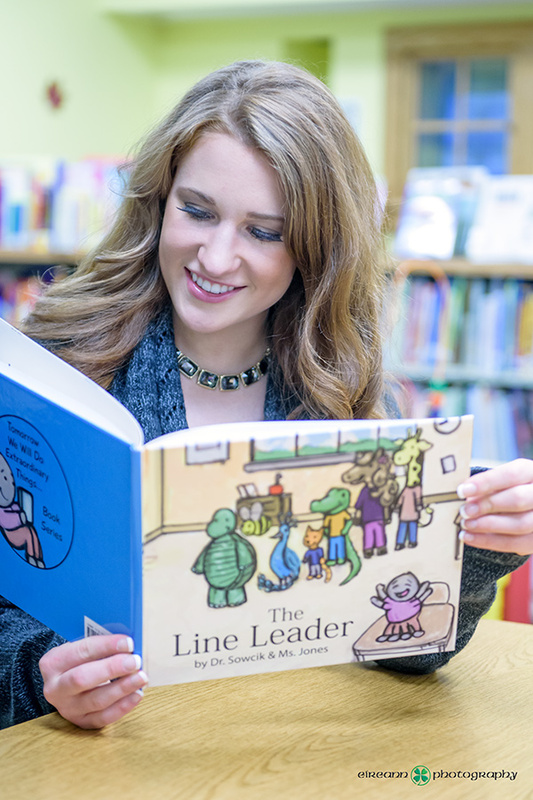 Caroline is the founder of the Read to Succeed Project, a program to promote literacy and education. She is the author/illustrator of the children’s book One More Book, Please!, which was published in English and Spanish, and the co-author of The Line Leader and We Saved the Bees and Butterflies. Pageantry and community service do not even break the surface of Caroline’s list of passions and adventures. Caroline has traveled to more than half of the states in the United States, has trekked through many countries in South America and Europe, and has searched her inner daredevil by skydiving. She sings and plays guitar, ukulele, and piano. 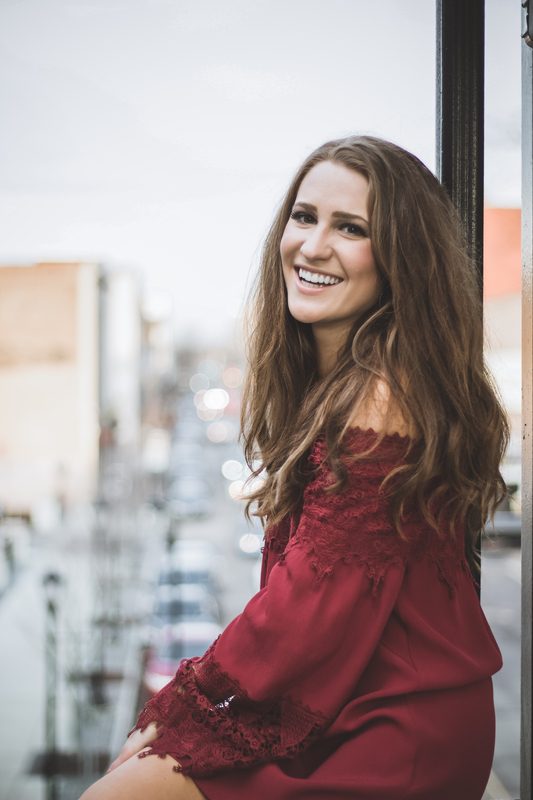 Caroline follows her own motto, “Love others and live vibrantly,” and encourages everyone to get out of their comfort zones and experience something new whenever they can. In the future, Caroline would like to become a college professor in Leadership.